Love 80s Radio Manchester live broadcasting from UK. 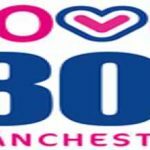 Love 80s Radio Manchester is one of the most famous online radio station on UK. Love 80s Radio Manchester plays good quality 80s music but here’s a difference between their this radio and the other one. 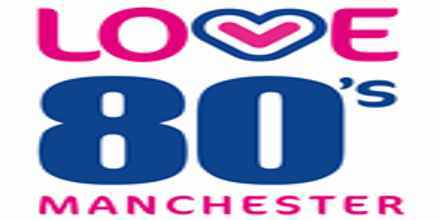 Love 80s Radio Manchester plays various kinds of hottest songs specially from the 80’s musical era.